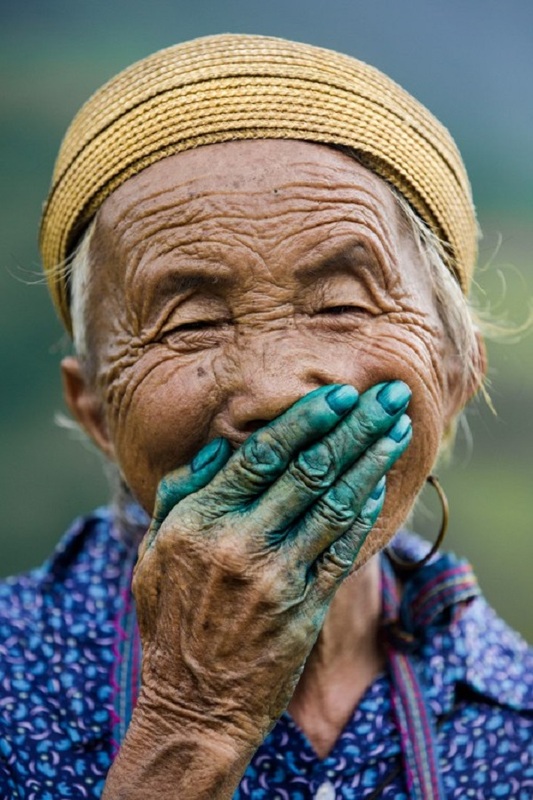 Did you know that the Vietnamese are believed to be amongst the happiest people in the world? 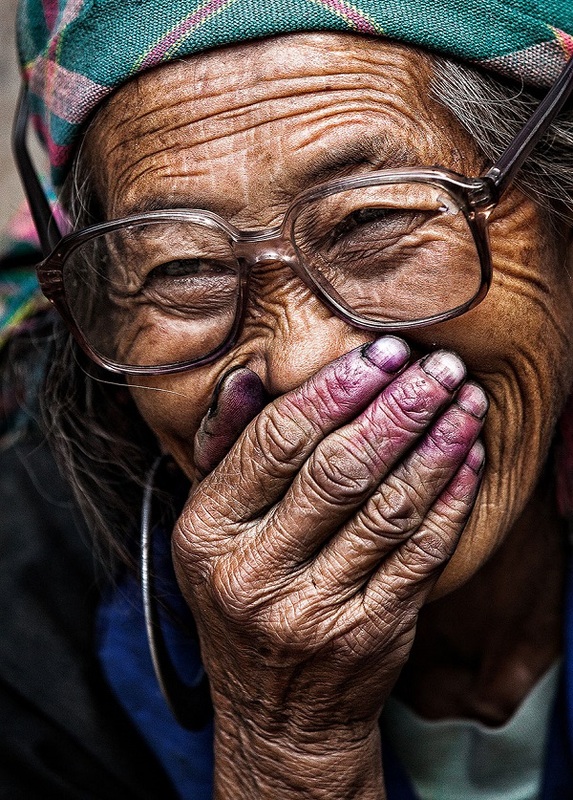 For the past several years, a French photographer, Réhahn has been traveling across Vietnam capturing pure joy one image at a time. After a few encounters, he realized that as soon as he establishes a friendly relationship with the locals and gets his camera to capture the smiley moment, the locals have the habit of covering their mouths when facing the camera. It’s a sign of modesty, politeness and a mark of elegance mixed with shyness. To me, those photos are a testament of happiness. So pure, natural, honest and blissful, aren't they? Make sure to crack a smile or two today, deal? P.P.S: Fancy a little challenge?